ALL ARCHERY PROGRAMS ARE COMPLETE FOR THE SUMMER. NO ACTIVITIES WILL RUN FROM JUNE 15TH 2019 THROUGH TO AUGUST 15TH 2019. 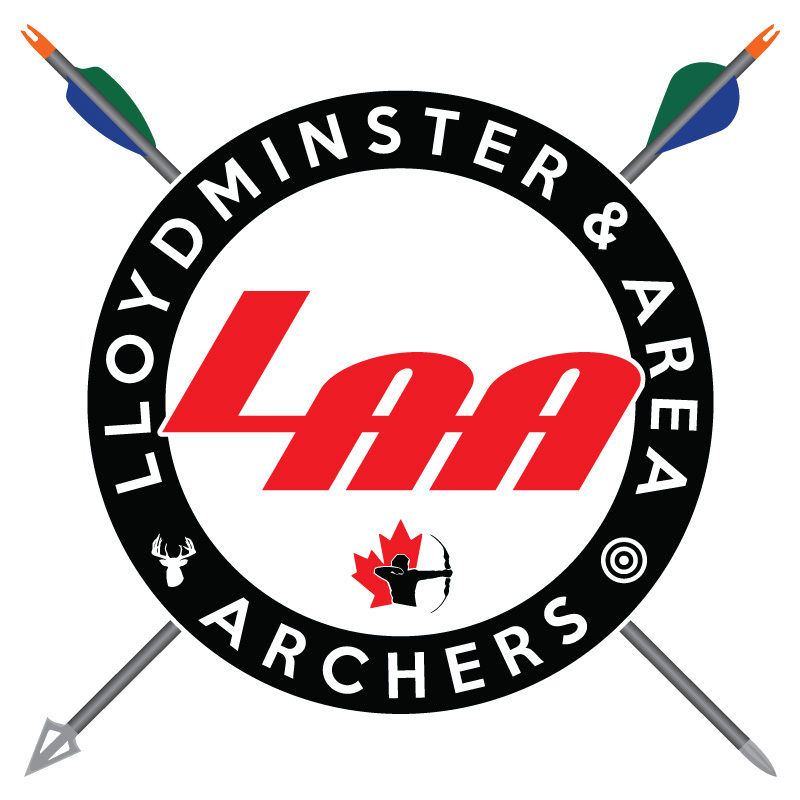 The Lloydminster & Area Archers (LAA) are a non-profit organization operated by volunteers dedicated to growing the sport of archery for all ages in the Lloydminster & area and beyond. We welcome all ages and skill levels to come grow your skills or try archery for the first time, and experience everything archery has to offer to help gain a love for an activity that can last a life time. The Lloydminster & District Fish & Game (LDFGA) and LAA Youth Center is one of the best archery dedicated facilities in Western Canada. The Youth Center indoor range is capable of shooting distances up to 40 yards for up to 18 archers at a time, all in a well lit indoor environment for ease of visibility and heated for year round comfortable usage. The range features nine large 4×4 repositionable targets butts, allowing for practice, pin distance adjustments, tuning of equipment, and multiple FITA and fun style targets are readily available on location. The Youth Center includes a number of self operated archery tuning equipment such as bow press, arrow saw, draw weight scale, paper tubing stand, and grain scale. Snacks, drinks, washrooms, and sitting area also available in Youth Center. Come out to the Youth Center to train and sharpen your skills or sight your bow. Available to all LAA members. Closed through Mid-June to Mid-August 15. 3D Course – Top of the hill on property, starting near the Pistol Range build. Summer, sun up to sun down. Enjoy a nice summers day walk through the LDFGA property and shoot some archery along the way. Various 3D animal targets are available to shoot at various distances as desired while walking along the trail. Available to all LAAmembers. -CanBow developed by Archery Canada. Membership includes not only the Lloydminster Area & Archers Membership, but also a Lloydminster & District Fish & Game membership and your provincial Saskatchewan (SAA) or Alberta (AA) archery membership. 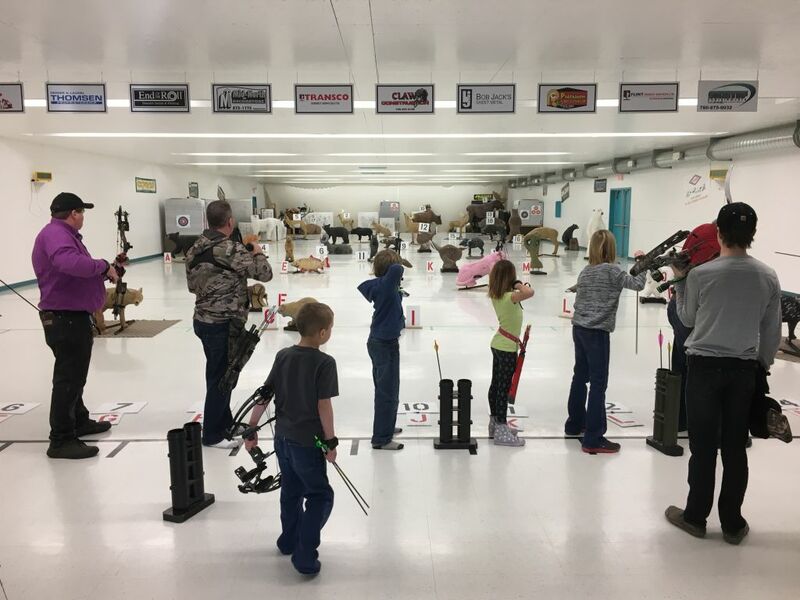 These memberships give members access to the indoor youth center open shoot nights and access to outdoor 3D archery course in the summer. Family memberships are also available, and can offer saving for families of four or greater. Membership prices are available here, cash or cheque only.